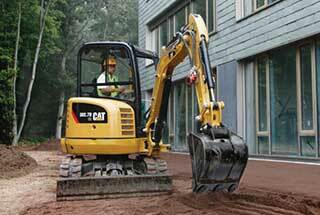 Find Just What You Need We are here to make renting easy! 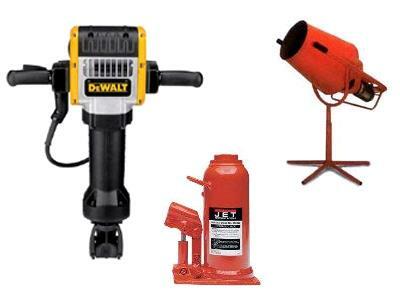 Our goal is to be your one-stop equipment and party rental outlet by providing you with the all the equipment and supplies necessary for you to succeed in your job or event. 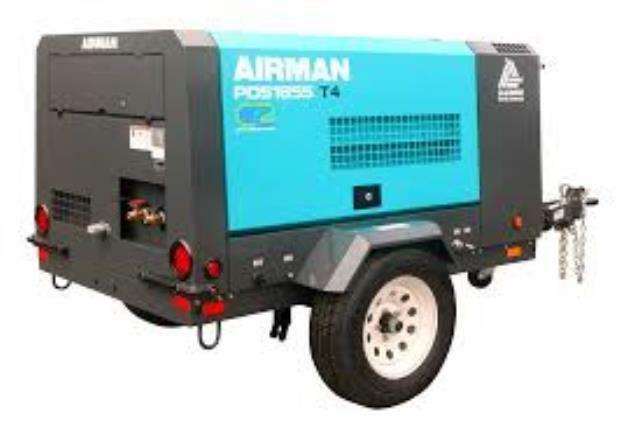 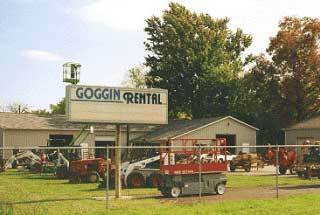 Goggin Rental has been providing general equipment rentals and party rentals to the Greater Kalamazoo area for over 52 years. 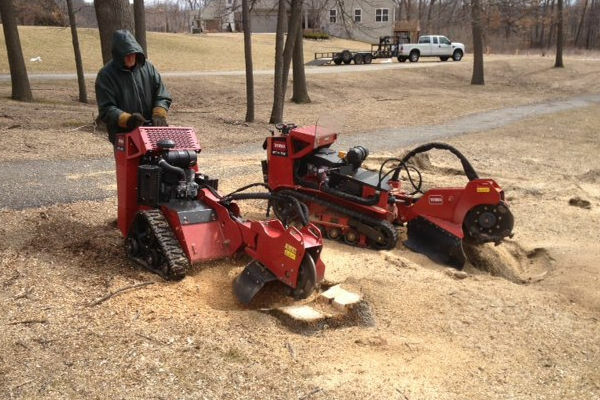 With our large equipment rental inventory, homeowners, contractors, and construction foremen will find the right equipment for all jobs and projects. 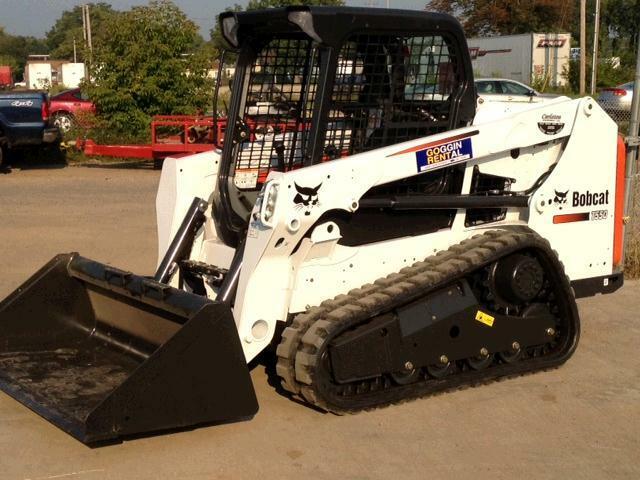 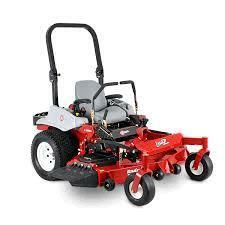 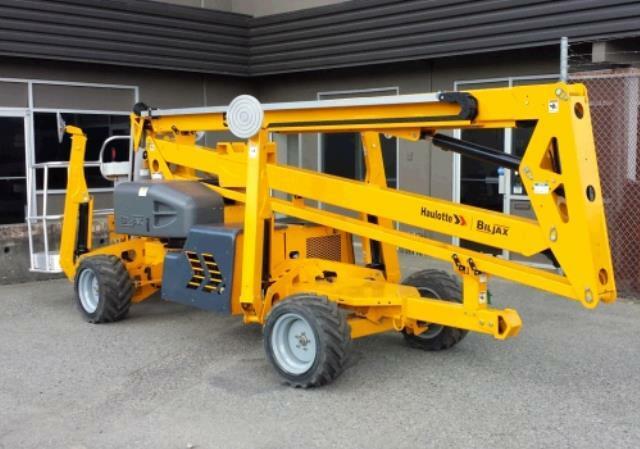 You can save significantly by purchasing our clean, reconditioned used equipment. 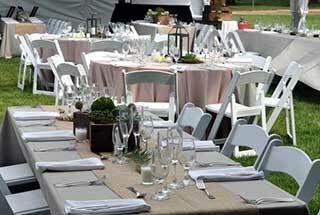 We make your Kalamazoo & Battle Creek MI celebrations special, unique and memorable with our large selection of quality party rental items.